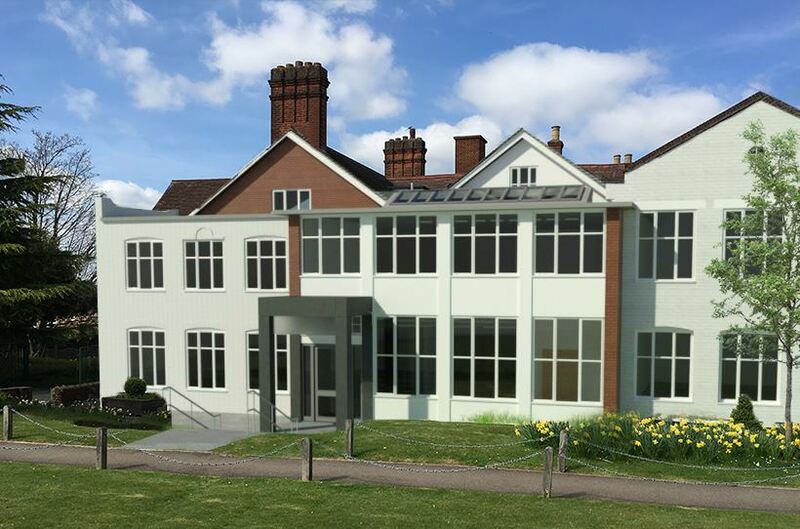 Banstead Preparatory School is a new school which opened in September 2017. 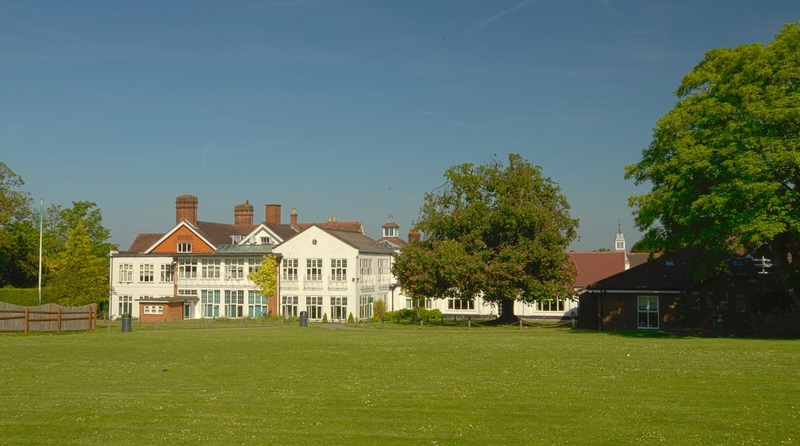 Three local preparatory schools including one on the existing site closed down to make way for Banstead Prep to open its doors for future generations. Our full scope included legacy furniture assessment from the existing buildings and the distribution, specification, procurement and delivery of FF&E fixed and loose furniture into the new school. As the FF&E provider, our role consisted of analysing the previous three schools’ existing furniture through photographs, site visits and documents. Next we pieced together FF&E design plans making good use of the furniture available. As the previous school had senior pupils we stored the higher levelled furniture in the sports hall to be passed on to other senior schools, charity, and abroad. To achieve the ‘wow factor’ we worked with the architects to design and procure stimulating pieces of furniture for the early year’s department. These included bookshelves in the shapes of a rocket, tree and lighthouse and acoustic panels in the shapes of clouds and stars floating from the ceiling. Over the summer we managed a large team on each site to completely clear the buildings of furniture and resources and distribute what was needed in the new school. The site consisted of seven different buildings with some areas having minor works and some having whole building refurbishments. 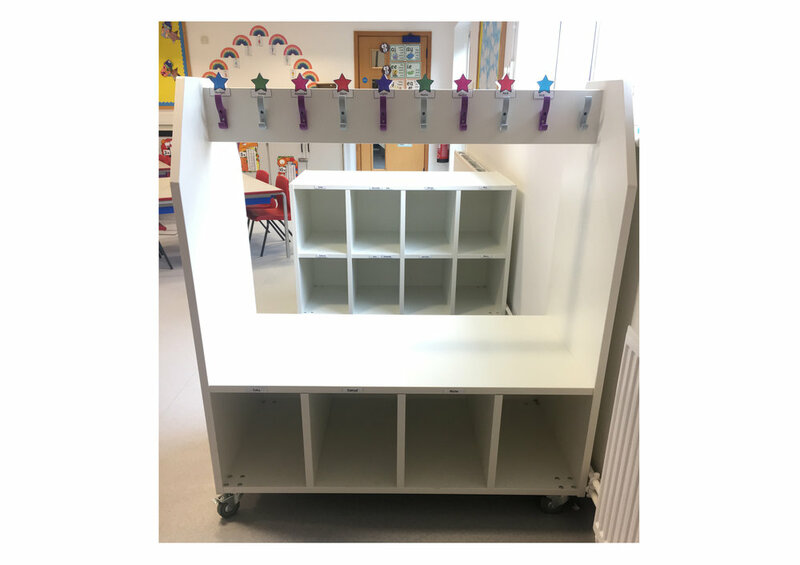 Working alongside the construction contractors we installed fixed classroom furniture, accepted deliveries of new furniture and the placement of legacy furniture and over a thousand resource boxes. Using detailed plans and schedules we were able to manage our team to move all labelled furniture and resources to their new locations. By the beginning of September the school was ready for its new excited pupils to arrive.